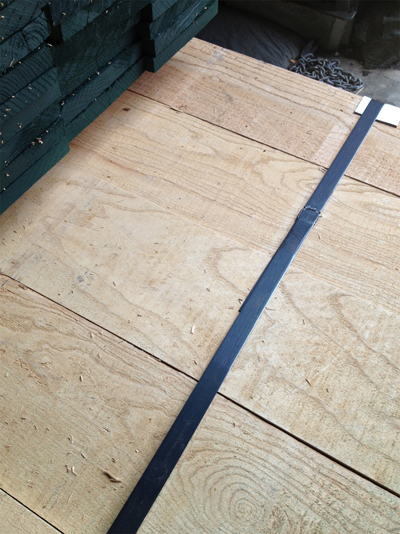 White Ash is whitish brown. 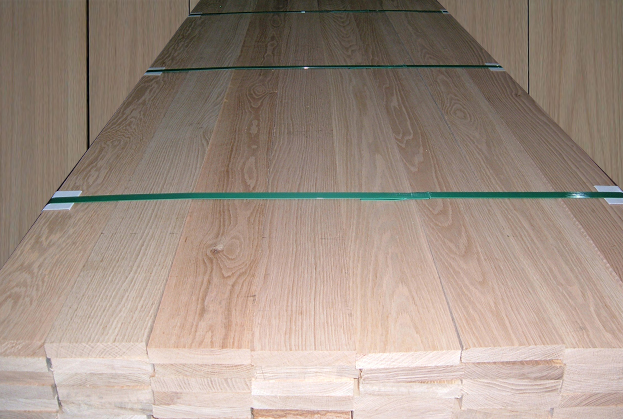 White Ash is mostly straight grained with a coarse texture.White Ash is strong but flexible wood. 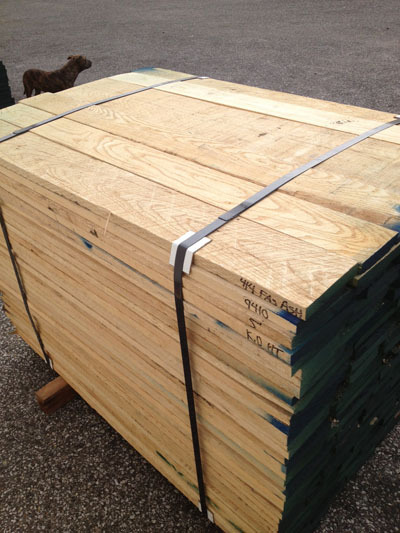 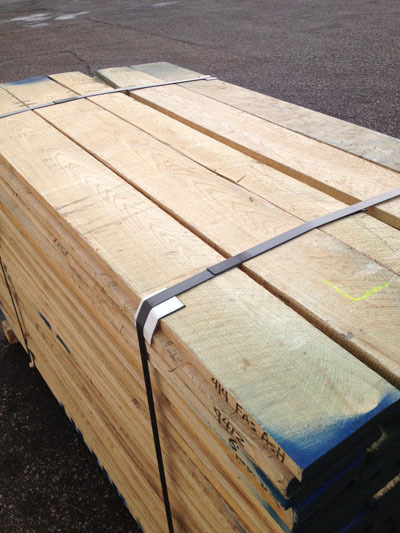 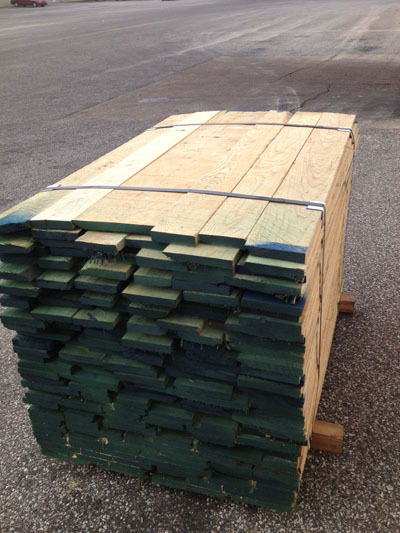 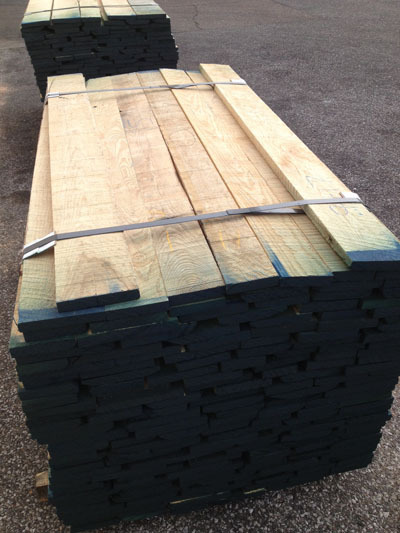 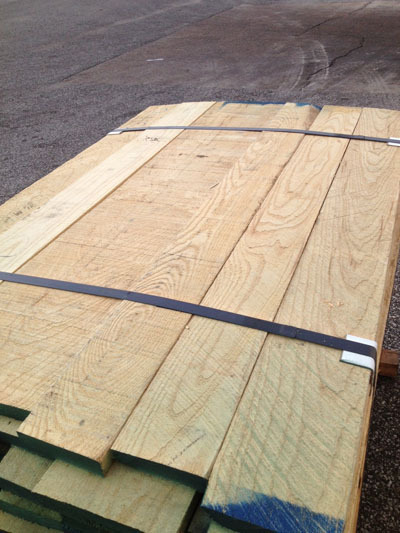 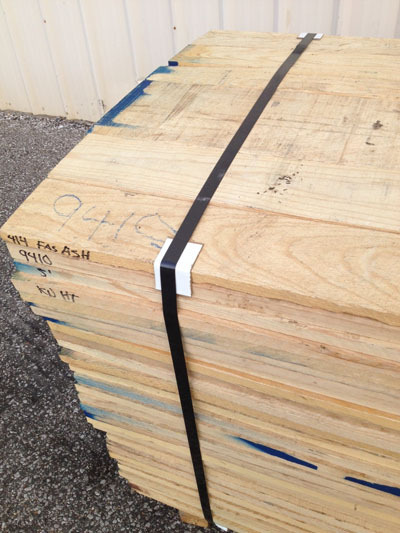 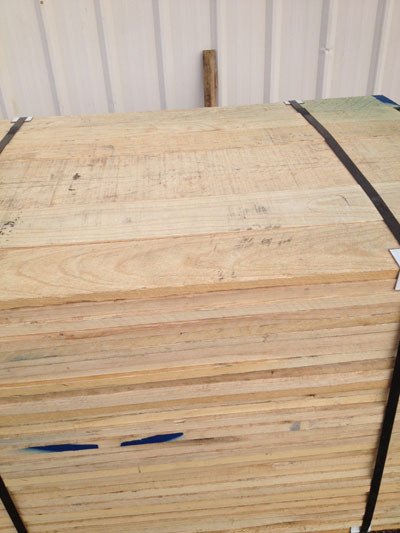 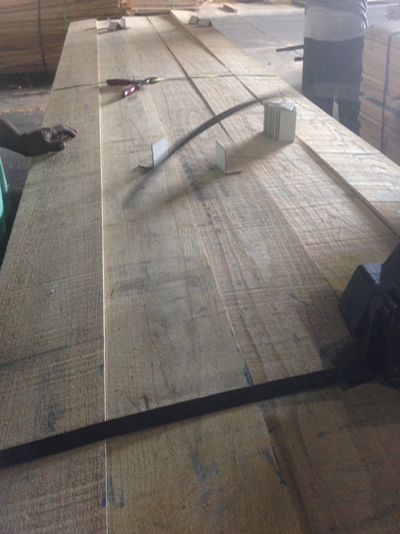 White Ash has medium bending strength, stiffness and high crushing strength. 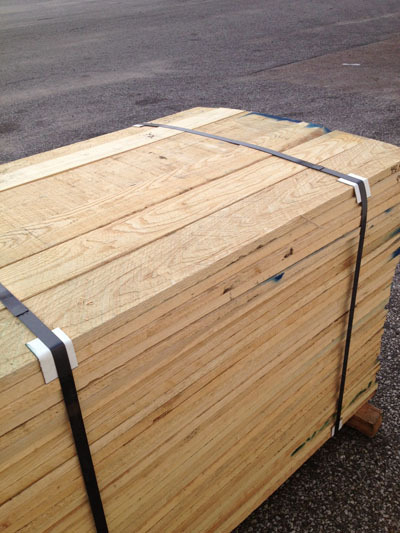 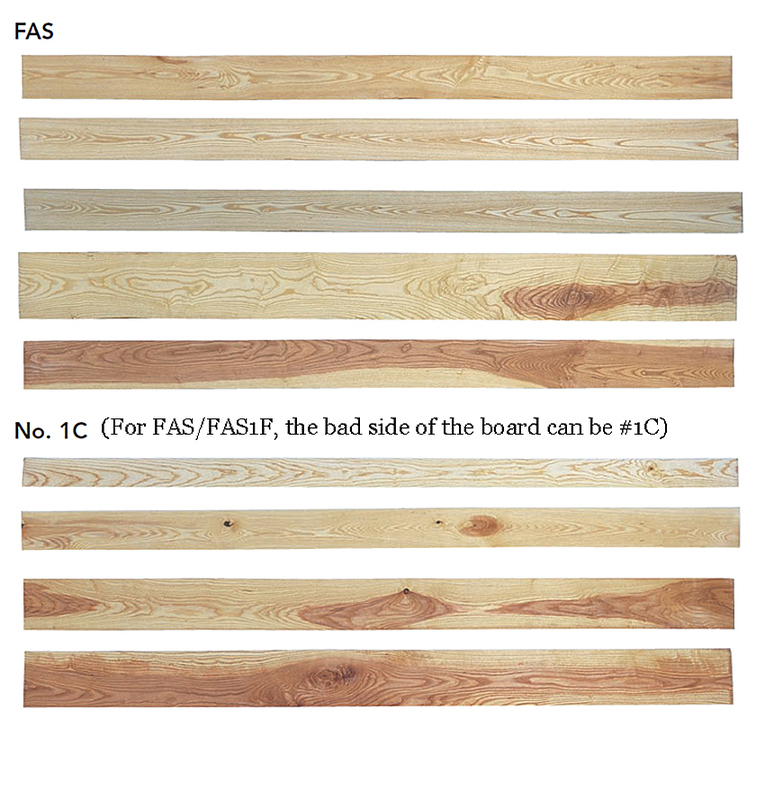 Below pictures are all Southern 4/4" White Ash FASFAS1F and 4' to 6'.